We own a small real estate business that buys and sells properties here in the DMV area. We buy homes at any price point and in any condition. 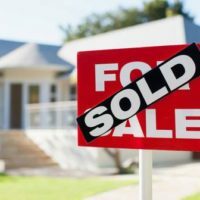 We make it very easy for the Maryland and Washington D.C. area homeowners to sell their house quickly and can often make you an all-cash offer. There is absolutely no cost to use our service. 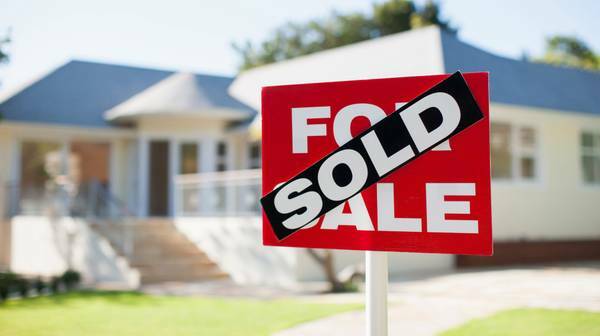 We buy houses without any fees to you the seller.